Lufthansa Group is a global aviation group with more than 550 subsidiaries and associated companies. In 2016, Lufthansa generated annual sales of almost EUR 32 billion with approximately 124,300 employees. Lufthansa managers Heiko Merten, Christian Novosel and Fabian Schmick report how with Tableau, they have saved 30% of data preparation time, gained a whole new degree of autonomy in the specialist departments, achieved greater flexibility in decision-making, and established a fact-based decision culture within the Group. For us, self-service means that we become more efficient in day-to-day business and can see and understand our data without having to involve the IT department, for example. In addition, the individual effort for data preparation was very high, so that comparatively little time remained for the real information analysis: “The original ratio between data preparation and analysis/interpretation of the results was about 80:20,” explains Heiko Merten. At the instigation of the sales department, Lufthansa began searching for a new Group-wide reporting solution. 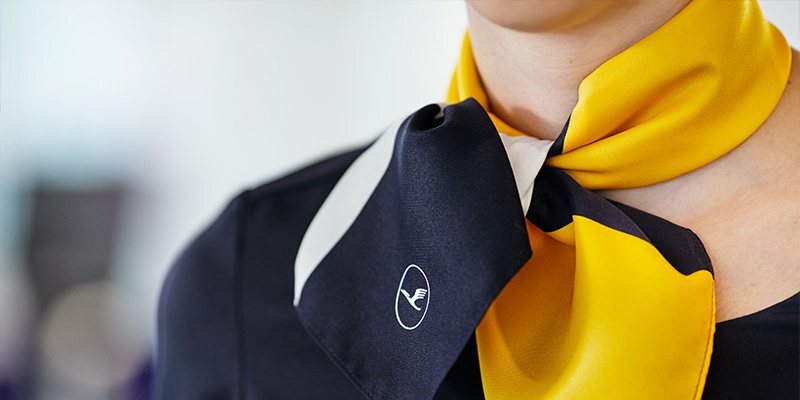 This was a good time to do so, because at that time Swiss and Austrian Airlines also had to be linked to the Lufthansa umbrella brand under uniform reporting standards. The new solution was intended to make the departments more independent of the IT department and to enable extensive self-service reporting. 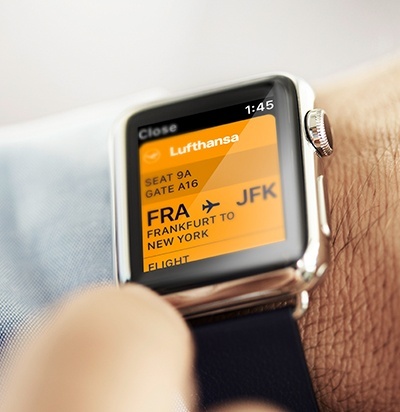 Fabian Schmick, Senior Manager Corporate Strategy at Lufthansa, explains: “Our main focus in selecting the solution was on user-friendliness.” And the company's typical data sources should be easy to connect to. Reporting at Lufthansa used to be mainly paper-based. Reports were distributed and consumed in PDF format. As soon as new questions arose from an analysis, it was necessary to develop a new report. This took a lot of time and cost a great deal of time and effort due to the amount of data preparation. A lot of people have now understood the central importance of data for the success of a company like Lufthansa. After the proof of concept, Tableau adoption in the company grew rapidly, starting in the sales department and moving across other departments. 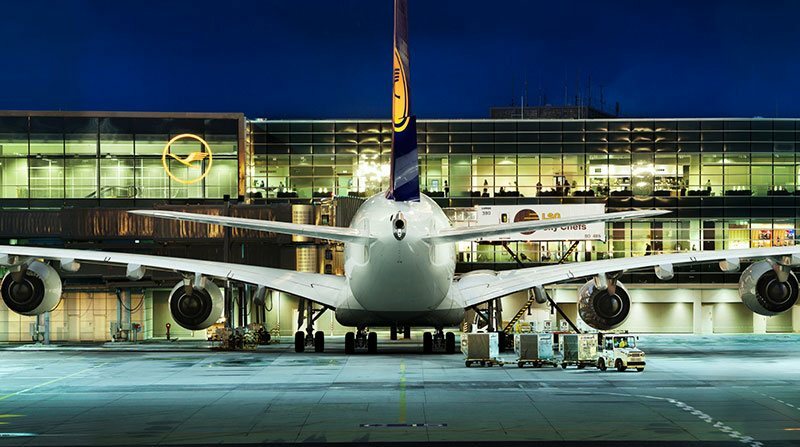 Within twelve months, Lufthansa evolved from a handful of users to approximately 80 Tableau Desktop users. Today, there are around 500 people who consume Tableau reports and analyses via Tableau Server. By using Tableau, we were able to accelerate the processes considerably. This allows us to automate and standardize most of the standard reporting. I would say that we now have about 30% more time to dig deeper and carry out analyses that are more specific. In this way, Tableau helps us to evaluate the exponentially growing volumes of data and to keep pace with the changes in our industry.